After a water intrusion, it is important to restore your home or office to its original state as soon as possible. To protect your health and prevent further property damage it is recommended that the issue be resolved within the first 48 hours or less. ​Call Voge, Inc. Emergency & Restoration and we’ll have our dedicated team respond within 30 minutes to quickly remove the water & repair your home or business. 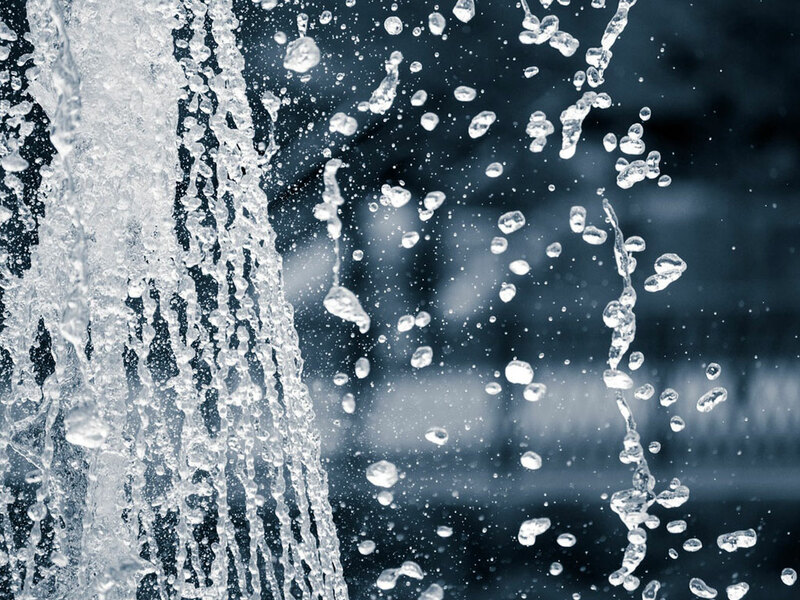 Water, under the IICRC’s S-500 Standard & Reference Guide for Professional Water Damage Restoration, has been divided into 3 categories which are based upon the amount of contamination in the source water. Voge, Inc. Emergency & Restoration has the training to handle single dwelling homes to high-rise condos & commercial office buildings. 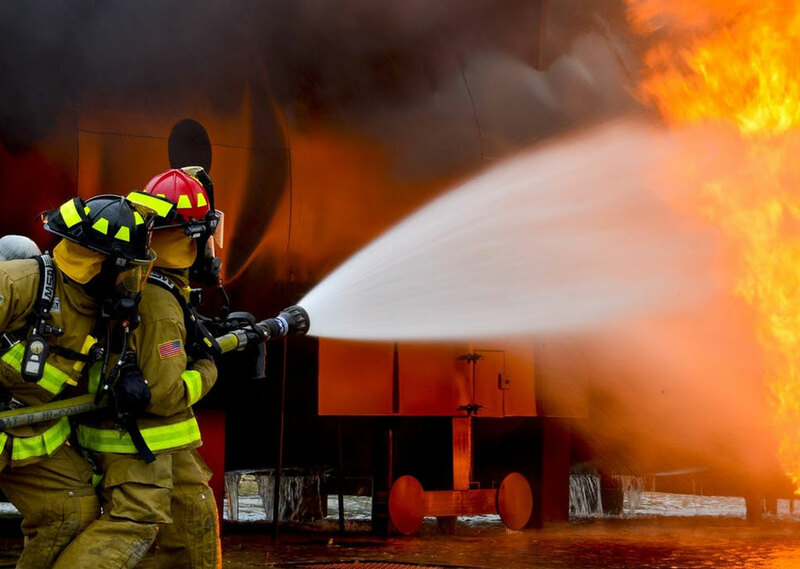 We are an IICRC Certified, Emergency & Restoration Contractor. Once mold damage is found, it is best to address it immediately before it spreads. It can also be a sign of a moisture issue, which should be taken care of as soon as possible to avoid further contamination. 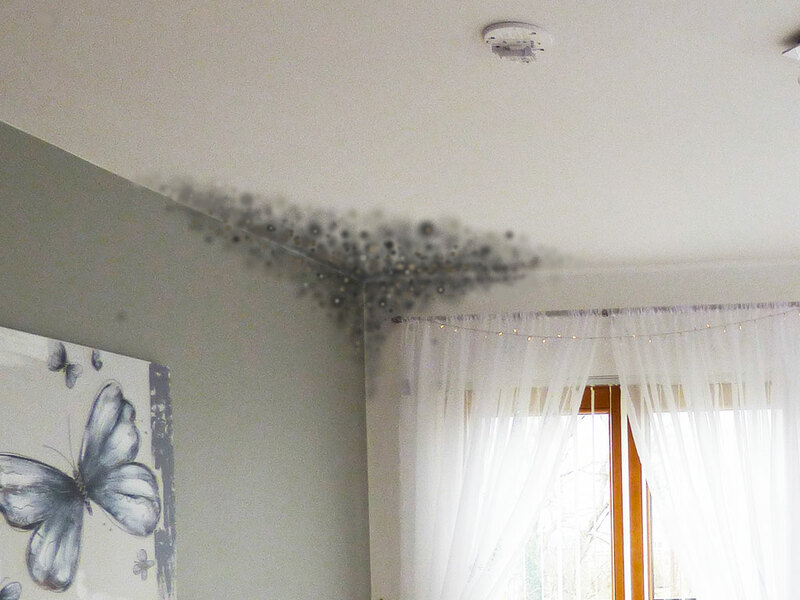 In addition to its unsightly appearance and pungent smell, mold can present a hazard to one’s health. Someone who suffers from household allergies or asthma will no doubt have trouble breathing in homes or offices with mold infestations. Our mold damage remediation and repair team can help. 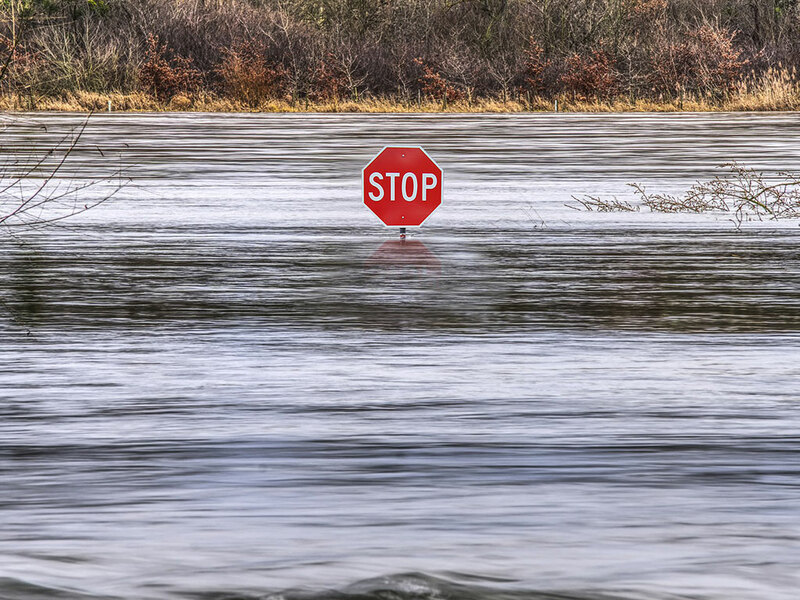 Flood damage happens fast and, in many situations, unexpectedly… especially after a long period of steady and substantial rain. 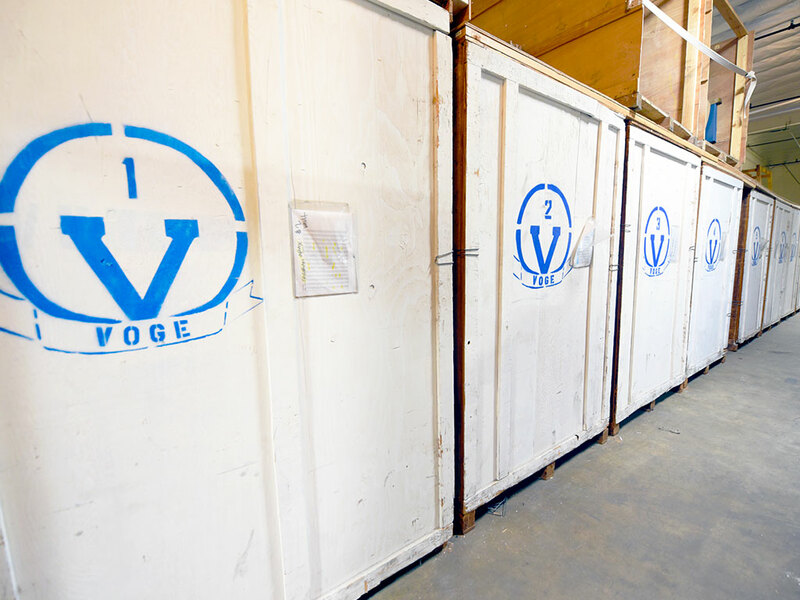 The good news is, you have options and Voge, Inc. is #1 in flood damage restoration. Deciding to fix flood damage really depends on the amount and size of the damage. This is especially important when deciding to remove mold that accumulated because of water damage. Some jobs may just be too large or difficult for the regular consumer to handle. This is when you’ll need to hire our Voge, Inc. Emergency & Restoration IICRC Certified Professionals. 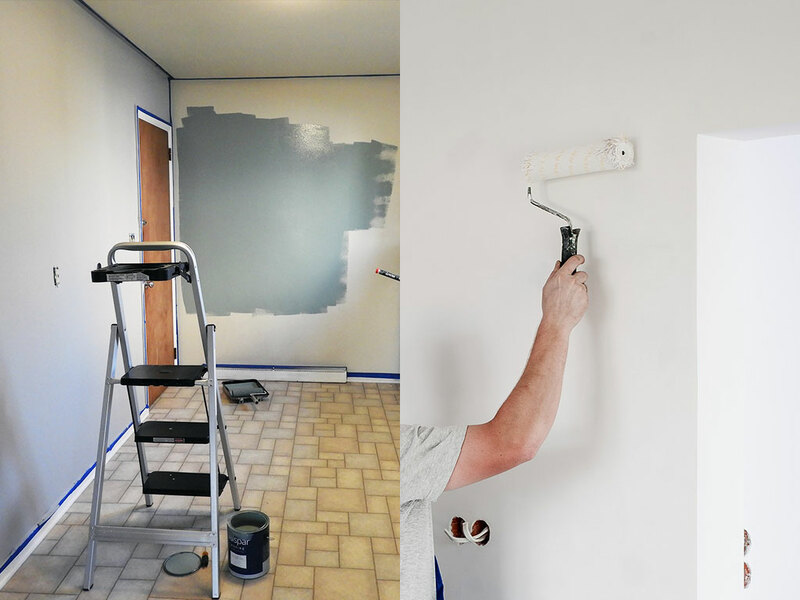 With more than 15 years of combined experience, our team can efficiently and effectively get your home or office up and running. 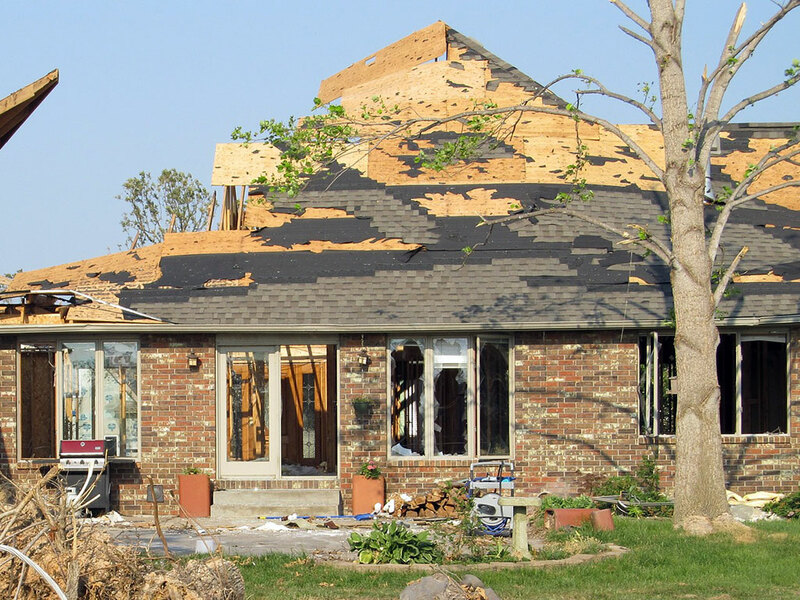 Wind damage can be devastating to a home or business. The extent of the damage may not be seen or found right away, which can lead to further wind damage and deterioration from the elements. That’s why you call our IICRC experts at Voge, Inc. to help. 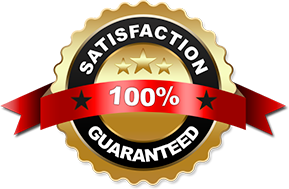 ​We will assess the damage and repair it properly to and restore your home or office back to their pre-loss condition. Wind damage repair requires an expert level of knowledge and expertise along with our state-of-the-art equipment, something our team at VOGE, Inc. is proud to provide. Contents Pack-Out & Restoration Demolition & Debris Removal Remodel / Tenant Improvements Emergency Board / Roof Cover Up.